Yes, I want to see the dessert menu! 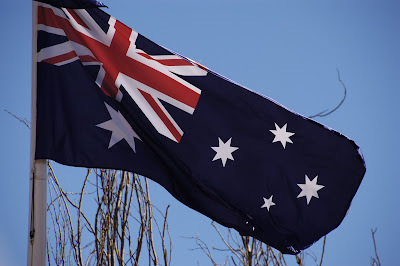 : Happy Australia Day! Happy Australia Day! I wish it were our summer and time to celebrate our independence day. Love that weekend every year!